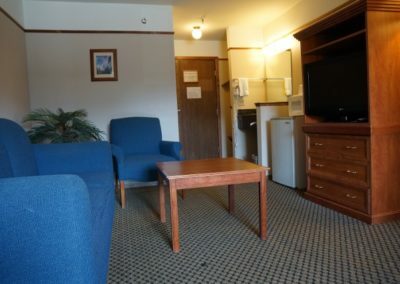 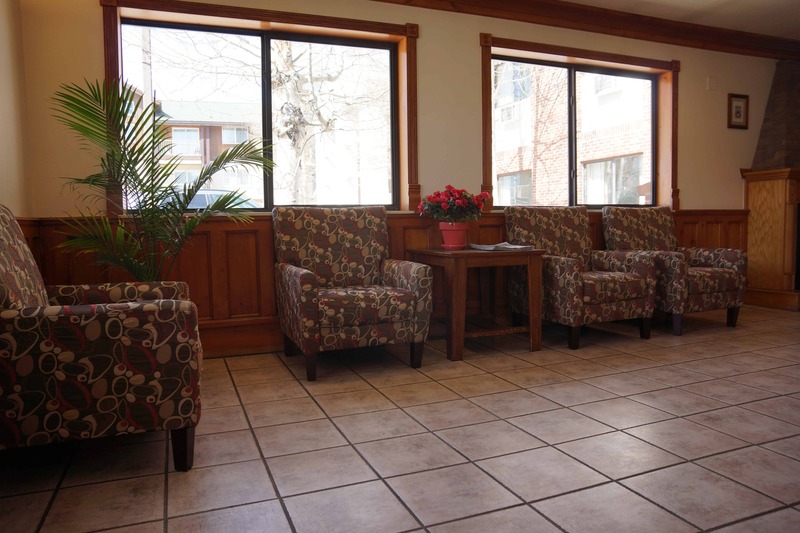 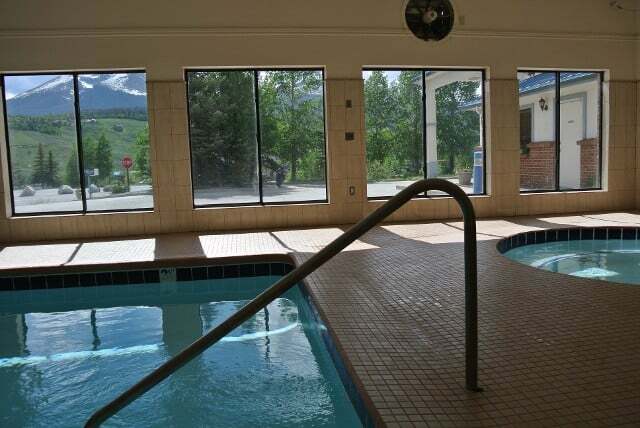 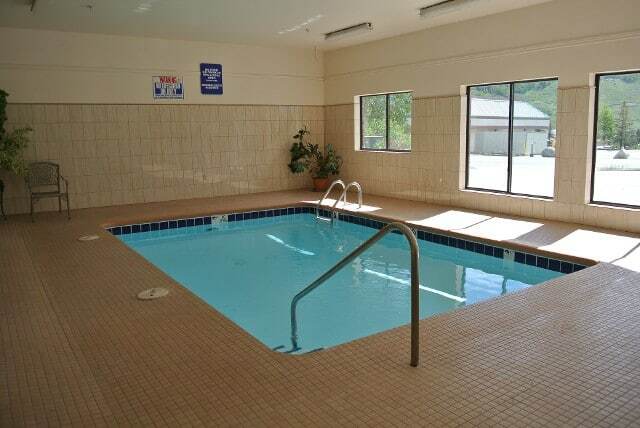 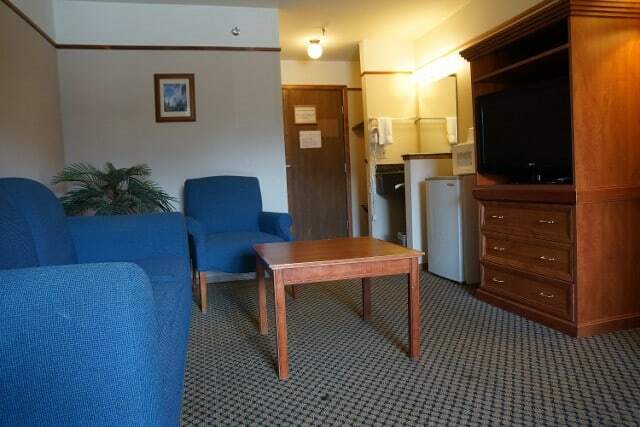 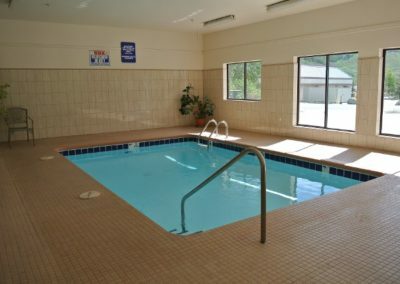 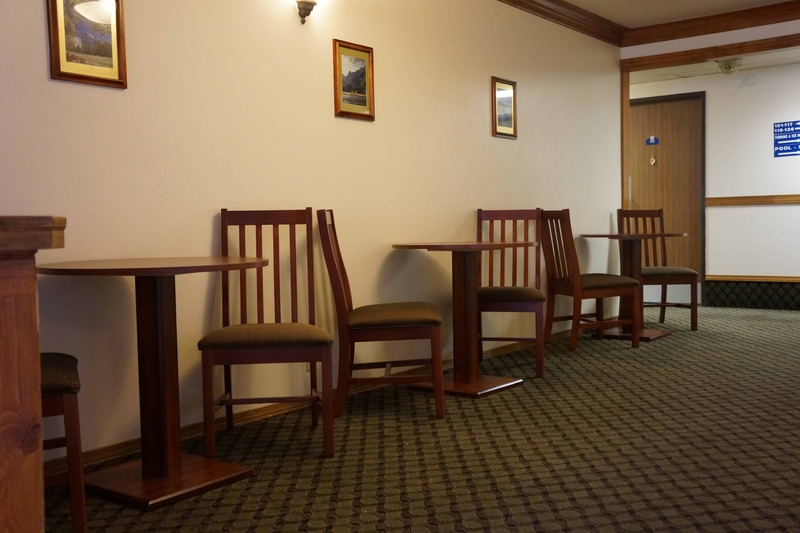 Let go of your everyday concerns and just enjoy your stay at Luxury Inn & Suites in Silverthrone, Colorado. 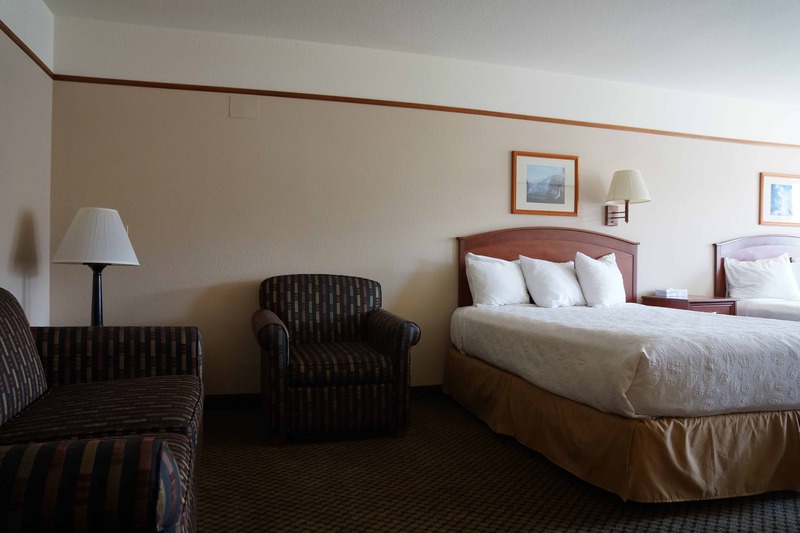 Reserve your Summit County lodging room with us today. 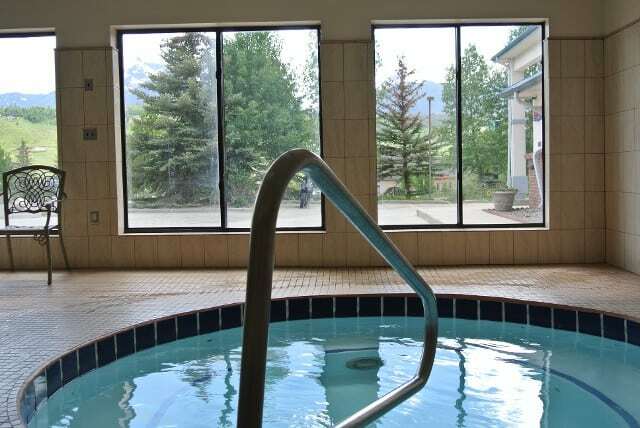 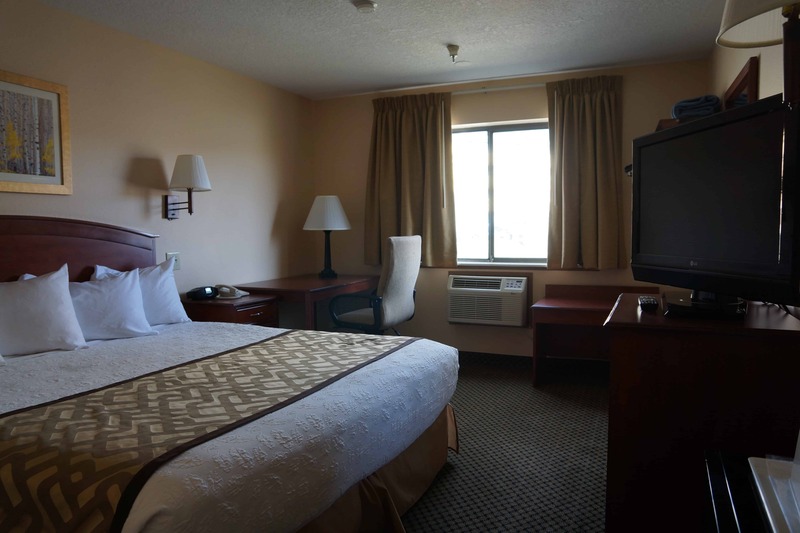 Thanks to the location of our place, many of our rooms offer a beautiful view of the majestic Rocky Mountains. 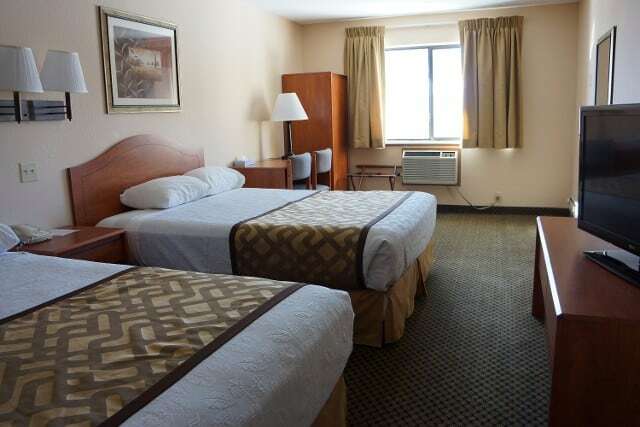 We offer rooms with either two queen beds (36 rooms available) or one king bed (23 rooms available). 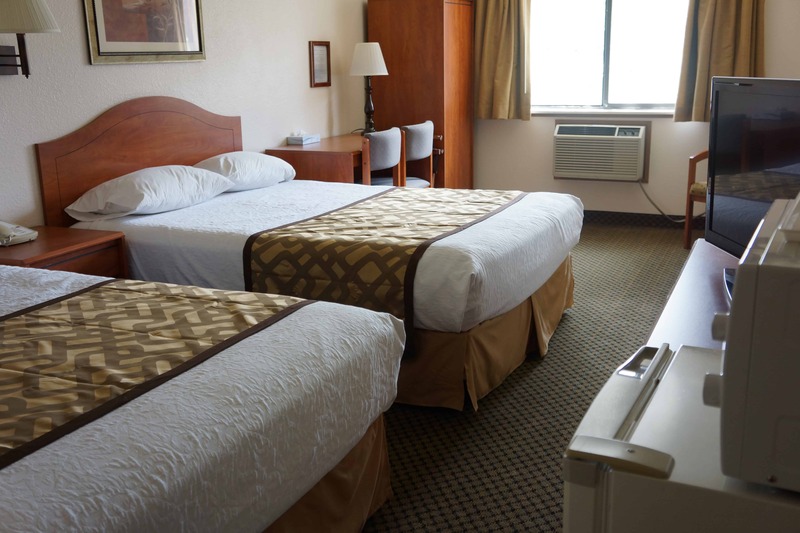 Each room comes equipped with a refrigerator, microwave, and hair dryer. Pets are allowed in designated rooms with a $100 deposit(up to two pets) and 20.00 feeper pet per stay, and they cannot be left unattended. 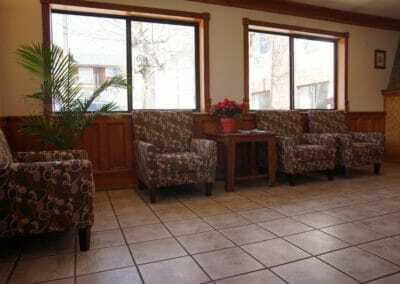 Travel to your destinations easily with Summit Stage shuttle bus. 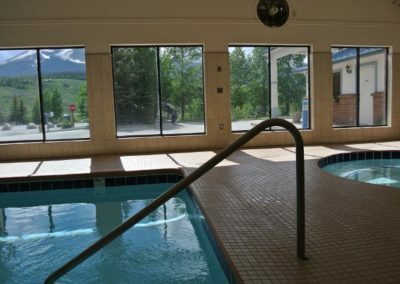 It transports you to and from ski areas, golf courses, hotels, motels, and anywhere else in Summit County. 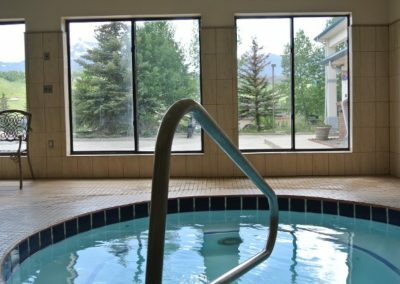 We also provide an outside spa and salon to help you relax after a full day of enjoying our beautiful area. 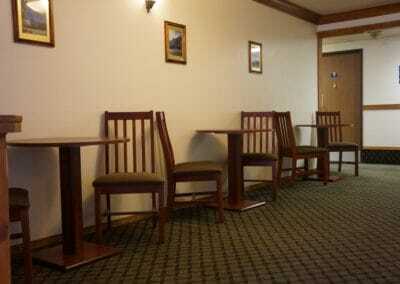 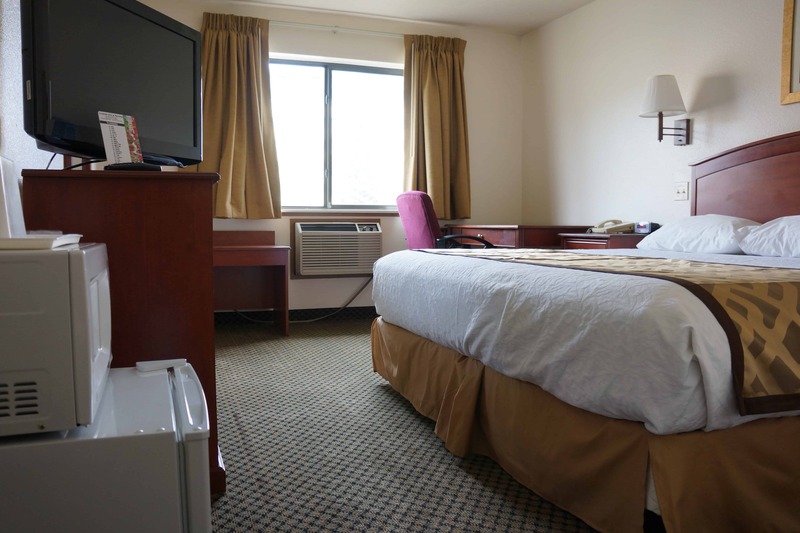 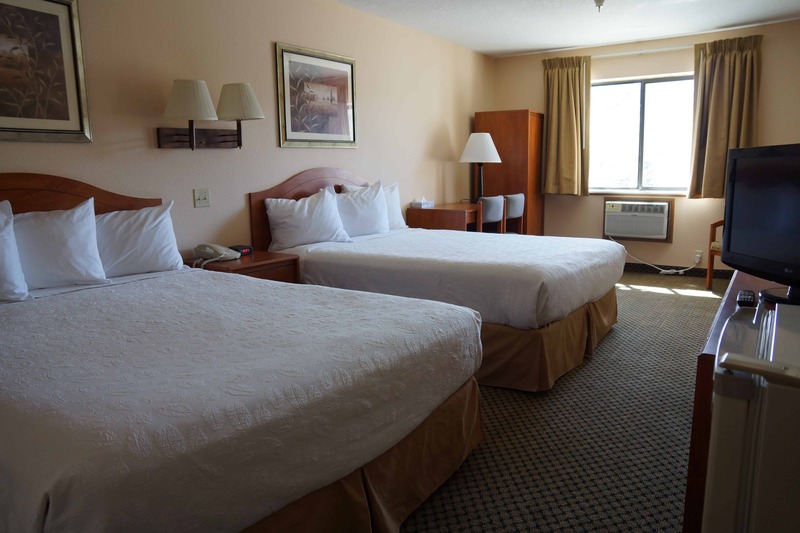 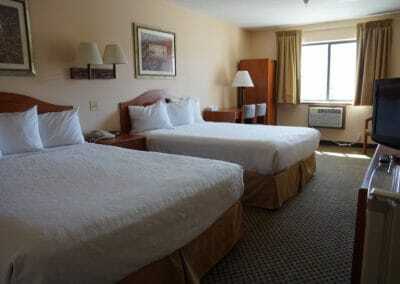 Stay at Luxury Inn & Suites for more luxury and relaxation than the national hotel and motel chains.